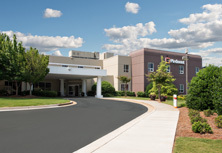 The Thomas F. Chapman Family Cancer Wellness program at Piedmont is the region's leader in providing comprehensive, complementary cancer services and programs to anyone affected by cancer at any phase in his or her journey. 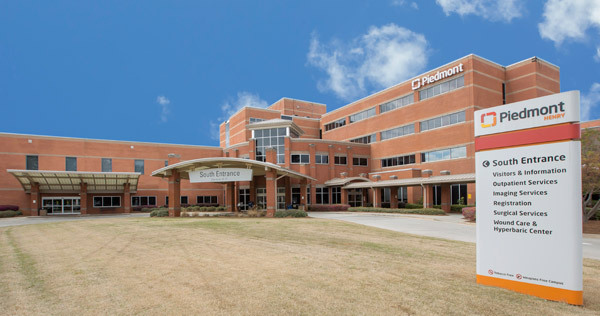 Thanks to generous philanthropic support, Piedmont is able to offer these cancer programs free of charge to anyone in the community affected by cancer. 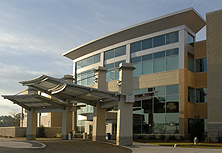 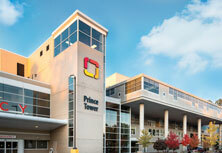 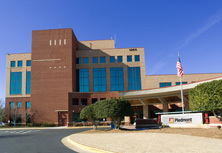 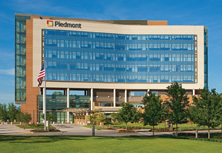 Piedmont Healthcare offers Cancer Wellness at several locations: Atlanta, Athens, Fayetteville, Newnan and Henry. 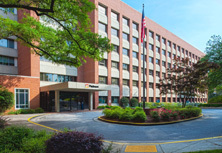 View or download our event calendars for Atlanta to find out about classes and activities happening near you.